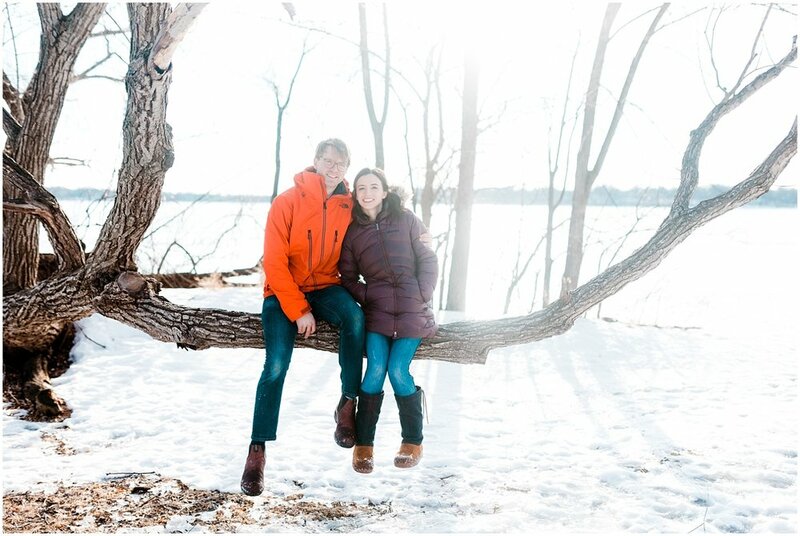 This past weekend I headed out to hangout with Alex and Megan at one of their favorite Minneapolis trails on Lake Harriet. 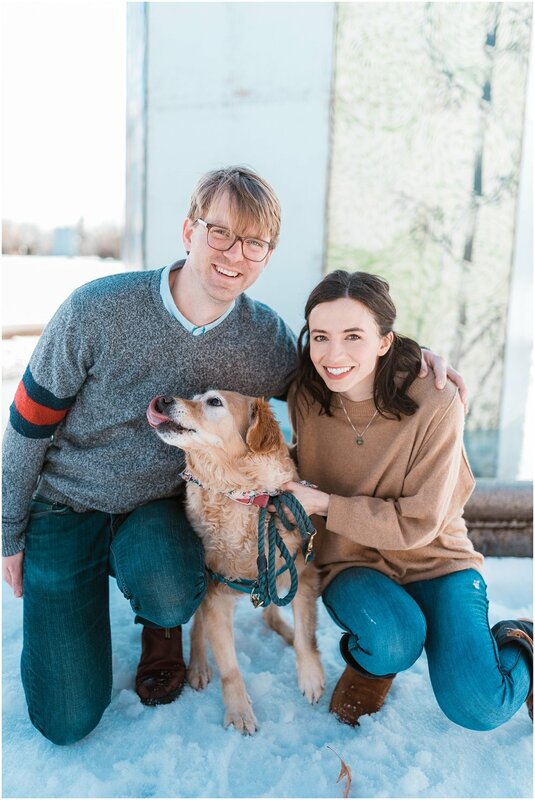 We started in the Lyndale Rose Garden and walked their sweet dog, Penny. 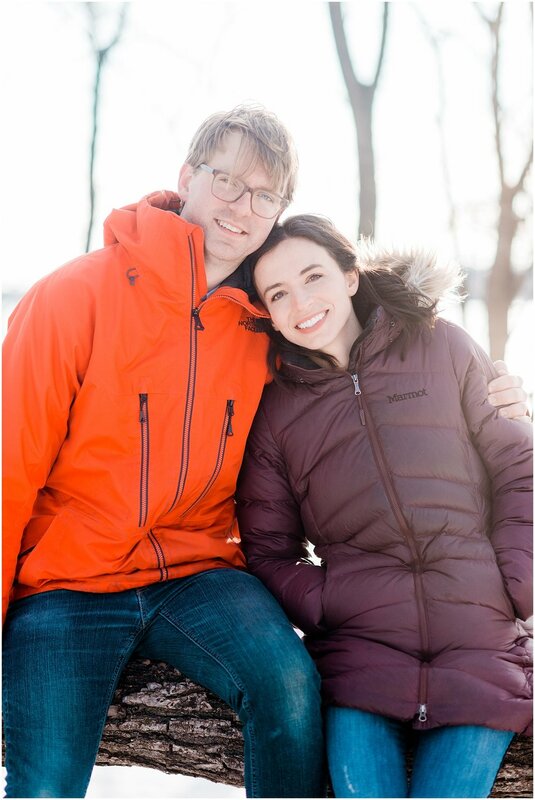 We caught up on wedding plans and enjoyed the last bit of winter Minnesota is holding on to. 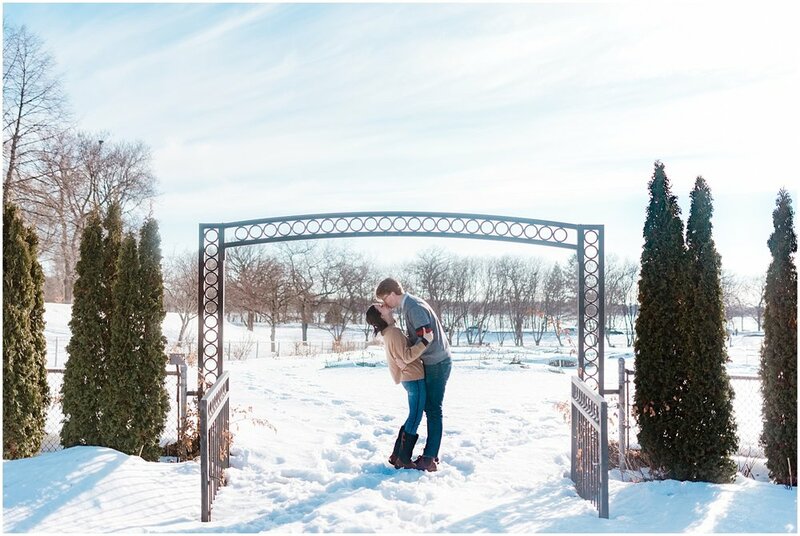 We were calling this shoot a practice run for their wedding day and they killed it! 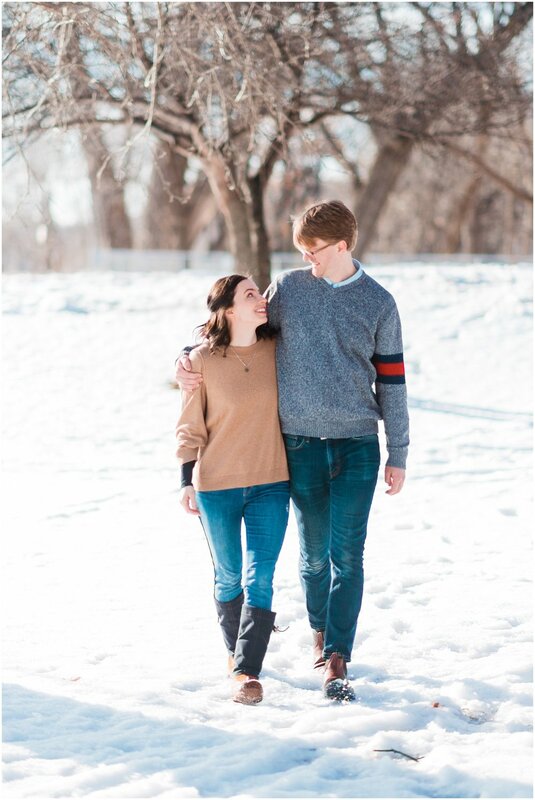 I know they will be amazing when it comes to their big day with all that practice out of the way! 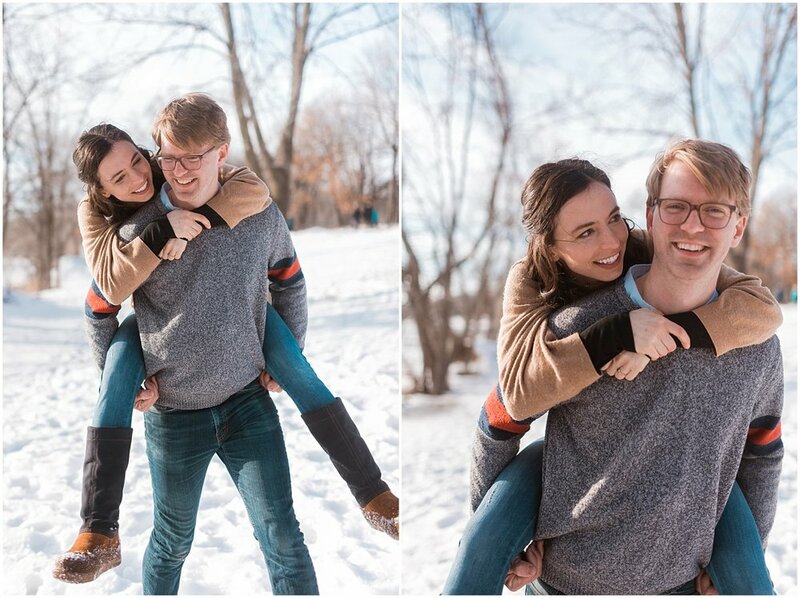 Alex and Megan have known each other for 9 years. They even went to the same high school! But their paths weren't meant to cross until Megan was hired on to work at Alex’s Coffee Shop- Smith. Although her time there was brief, it was all it took to spark this friendship. Years of being friends became something more and Megan told me there were some outings that they didn’t know were dates until they reflected back during that time. Well it was 50/50 on who took the initial step in taking this friendship to the next level but during our conversation on the topic Alex gave Megan an extra 10 points that she pursued him a little more, making it 60/50. 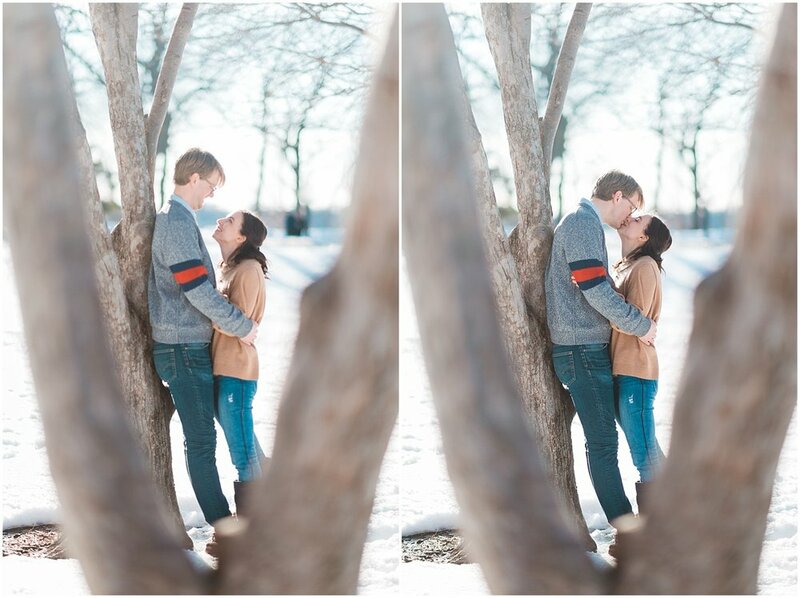 From their first official date to a friend’s play in the park, to now some five years later and they are engaged! Megan and Alex are very big into monthiversary, so when Nov 11th came around impatience got the better of Megan. While they were chilling at home, she conveyed to Alex she was a little disappointed because she thought he was gonna purpose that day. Well she jumped the gun because Alex was already planning that same thing! Instead of making her wait even more Alex purposed right there. 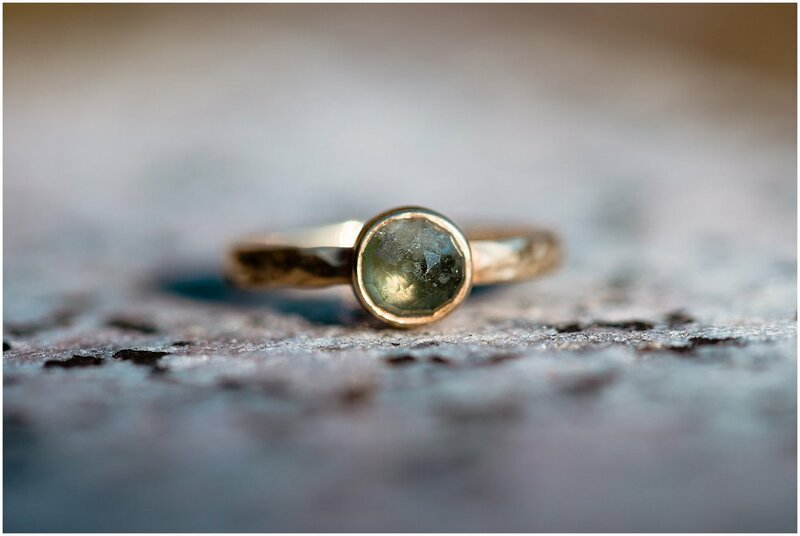 Of course she said yes! 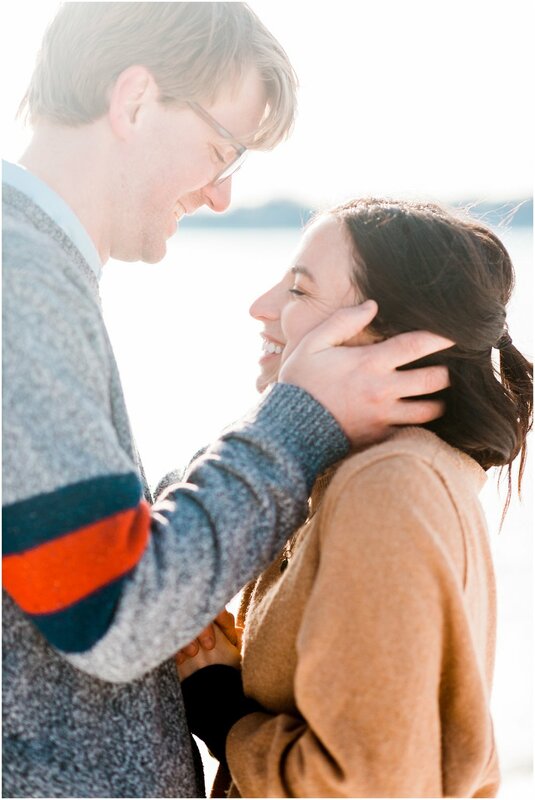 I cannot wait to celebrate with them their July wedding this summer!! 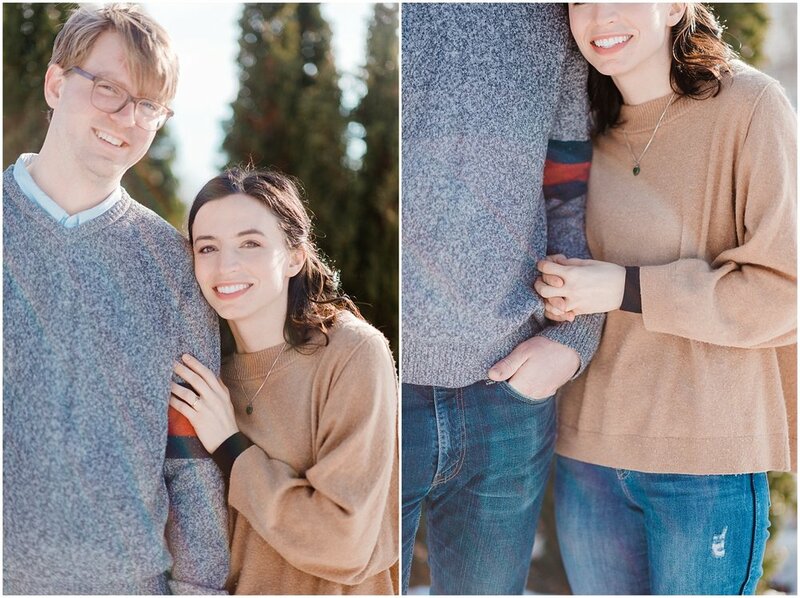 Please enjoy some of their engagement photos below.